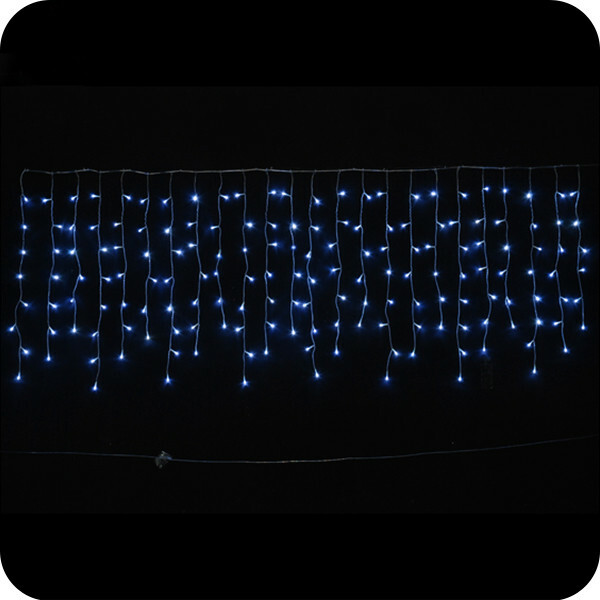 - This led icicle lights use the 3.2mm - 3.4mm diameter rubber copper wire and the IP 65 waterproof clear blister LED bulbs. 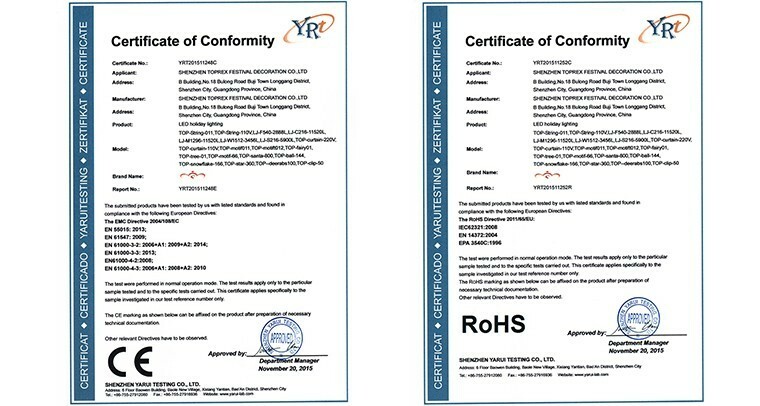 It is weather and temperature resistant, suitable for outdoor use. - There have waterproofing rubber ring, hard to break. 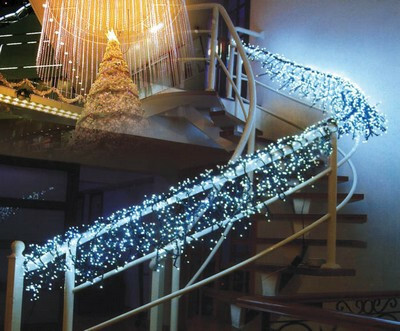 Besides, there has a tail plug, in the end, can be connected with 35 set Icicle string lights. 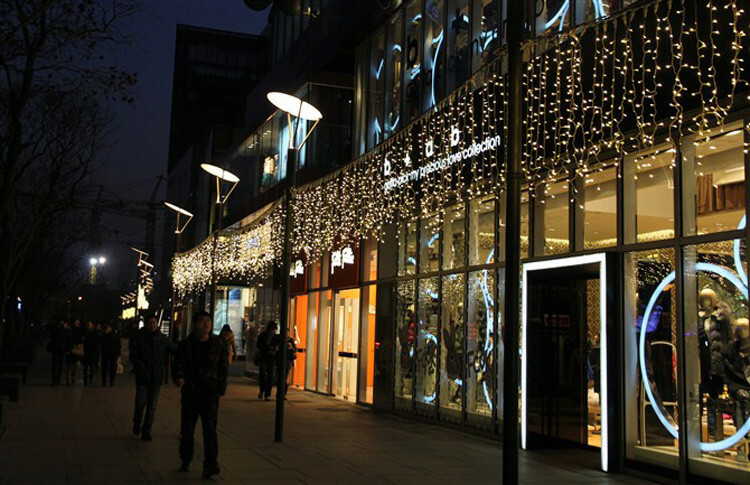 - The LED icicle lights are widely used for market Engineering lighting, architectural decoration, also good to use to decorate the house, street, attractions landscaping, gardening, hotels, shopping malls, night entertainment all over the environment decoration. 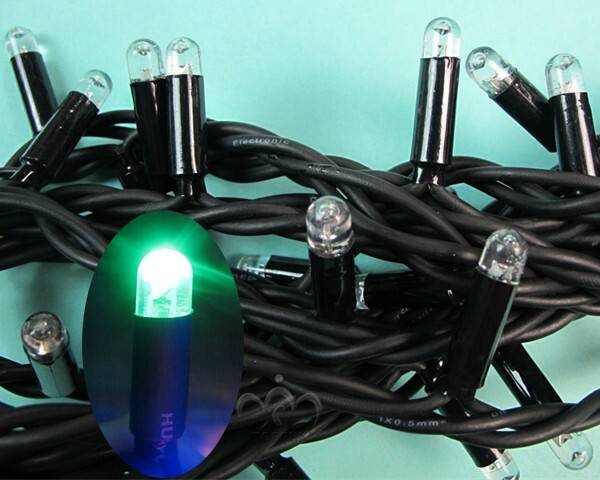 Meet our most popular icicle light and your new best friend in Christmas decor. Experience the advanced technology and professional display found in our premium quality icicle lights and create a stunning atmosphere in a worry free installation process. 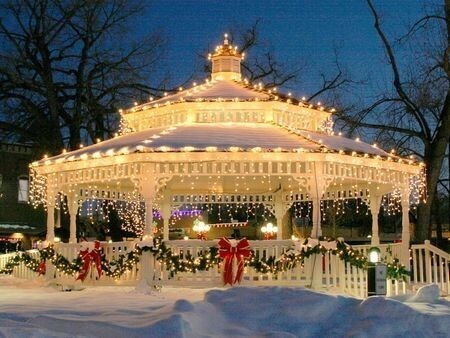 Clear icicle lights display lavish, dripping illumination from roof lines and porch railings and white wire blends beautifully with sheer fabric to create magical ambiance at your next special event!